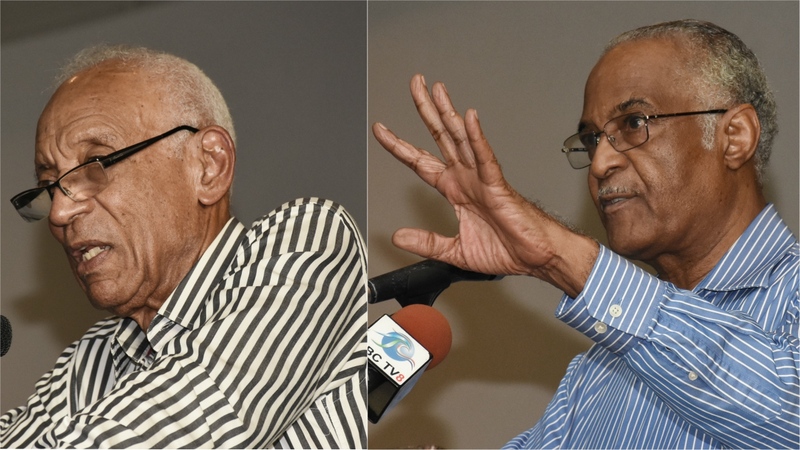 The Barbados Labour Party is not following in the footsteps of the previous Democratic Labour Party-administration as they push to show that integrity is paramount and not a hollow promise to made and overlooked. 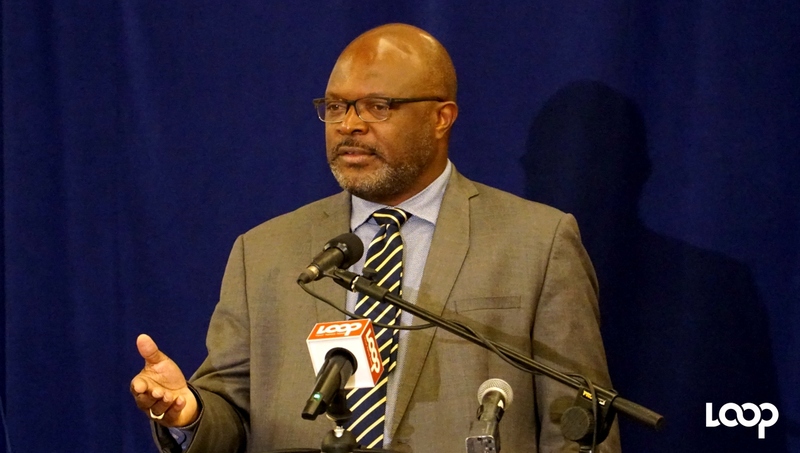 New Attorney General and Member of Parliament for St. Joseph, Dale Marshall pledges that the government is working to make sure that Barbadians can stop wrongfully labelling all politicians as corrupt. 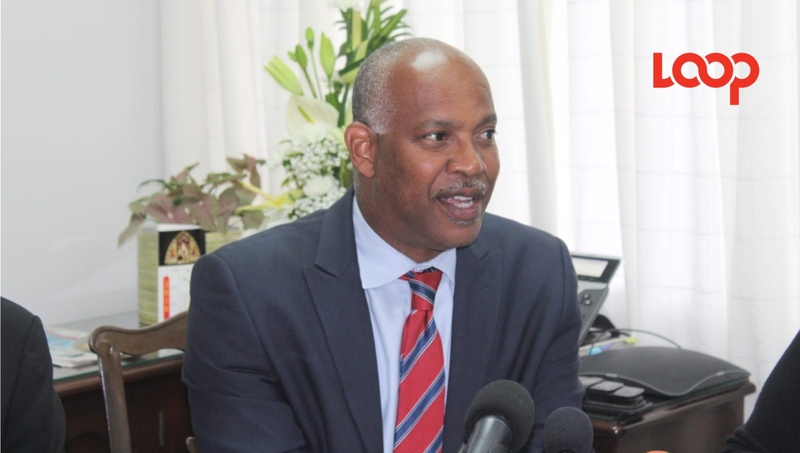 He said that the previous Democratic Labour Party-administration may not have been committed to integrity but he assured that this BLP-government is serious about rooting out corruption. Recognising that the label ‘corrupt’ sticks and taints individuals and entire teams, he said that they have their work cut out for them to step away from this misconception embedded in our society. “The tragedy is that when people consider the political class to be corrupt, to be lacking in integrity, that opinion makes no reservation, nor takes no prisoners because the political class is treated as an amorphous group of people including the innocent with the guilty. “So on our side, we have spent the last 10 years pointing out to the public of Barbados both inside and outside of parliament the many failings that were immediately obvious to us on the part of the DLP administration and we’d brought in to question whether they were operating to the highest standard but it doesn’t matter that we were the ones pointing it out, because when people say that politicians are crooks, they mean all of us. 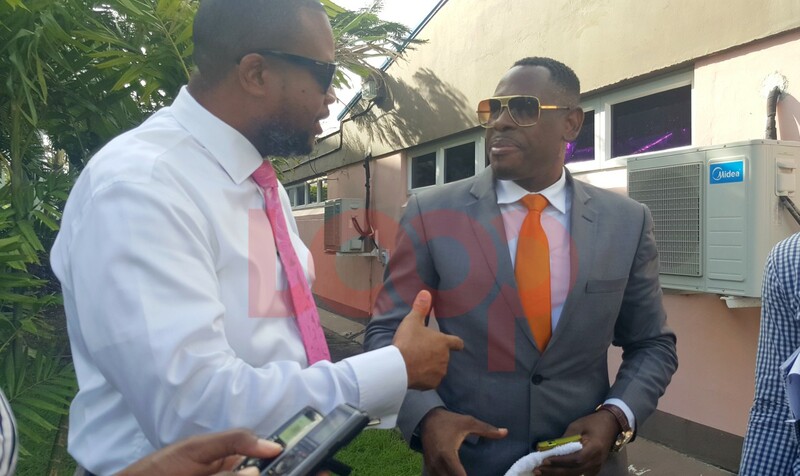 Therefore, he stressed that the BLP-government is not embarking on this debate lightly. He said that having highlighted how “woefully inadequate” the previous Bill proposed by the DLP-administration was, this team has worked with a series of individuals to fortify this piece of legislation.